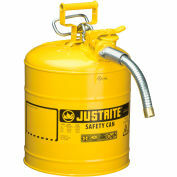 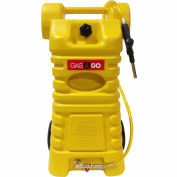 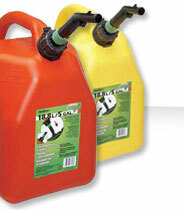 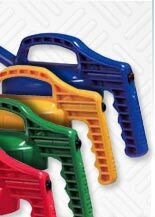 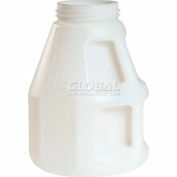 Polyethylene Portable Gas Caddies Conveniently Store Gasoline During Transport. 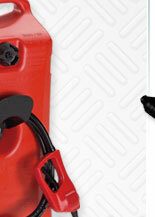 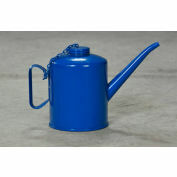 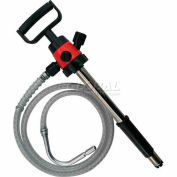 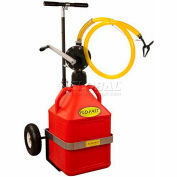 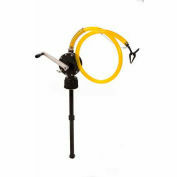 Designed for use where precise pouring of lubricants is required. 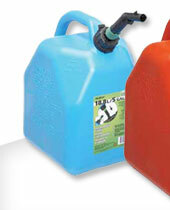 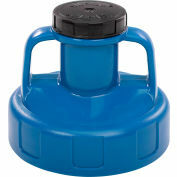 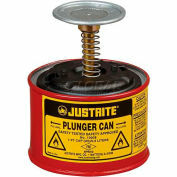 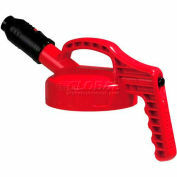 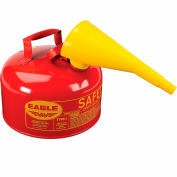 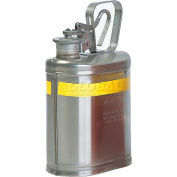 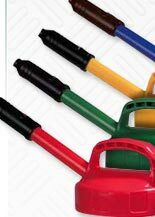 Scepter ECO® Gas Cans are made of durable, rustproof Polyethylene material for long lasting dependability. 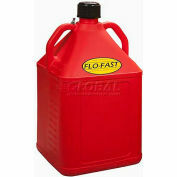 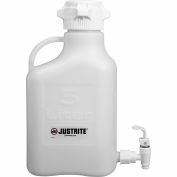 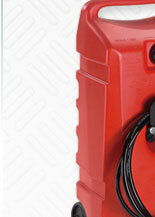 Ideal For A Variety of Portable Fuel Storage Applications.